1. 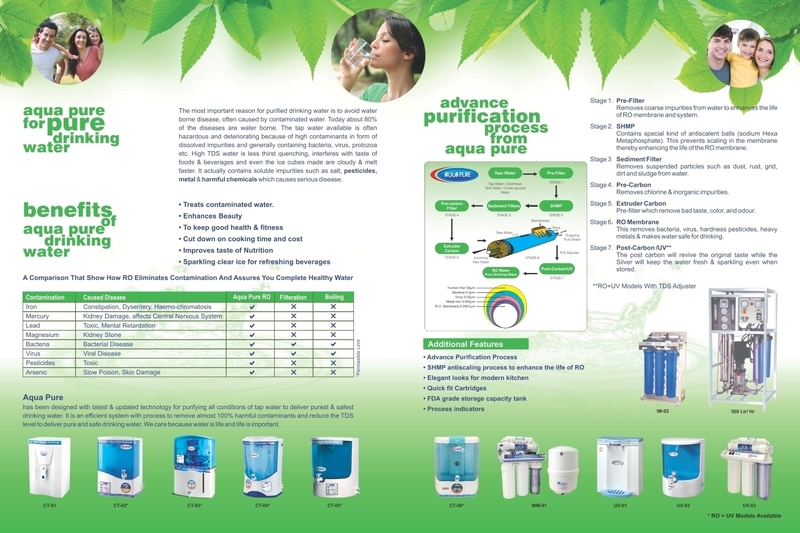 India’s first water purification system in ABS plastic. 2. The company launched INDIA’S FIRST INTELLIGENT water purification system. 3. 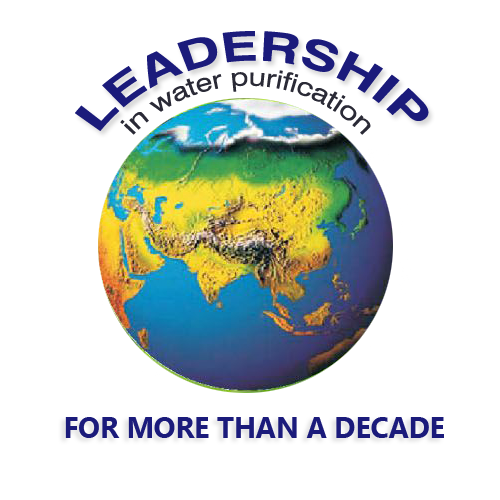 Among the first in this industry to be awarded ISO certification. 4. Among the first one in the industry to get quality award in U.S.A. The result was company reached a user base of 100 thousand families in a short span of time. Alongwith development of a dealer network. The company invested to understand the local/geographical problems and then trained the dealer and staff of the dealers to handle & solve them. Lending support wherever it was needed. New upgradation & modification in the existing models are done based upon the feedback from the consumer. The company was awarded with a prestigious ISO 9002 certificate for its qualitative and methodical approach towards its products and service but as one can underline this is continuous process and we are upgraded continuously. The house of AquaPure is changing fast and changing for the better. We are no longer content to remain a regional player. The company also invested in infrastructure to provide new innovative product in water purifier and its post sale service to the customer with its commitment for health and services.